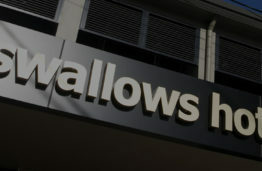 You will find us situated in South Dubbo. 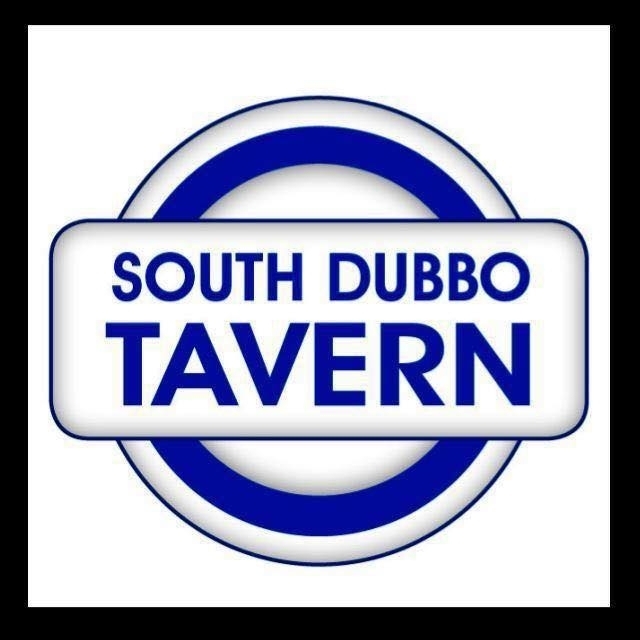 Built in 1989, the Tavern has undergone many changes but continues to impress patrons with dining excellence, an abundance of local sporting memorabilia, huge beer garden with playground, family cabanas and plenty of parking space. Be sure to make use of our complimentary courtesy bus and our $10 bistro specials lunch and dinner 7 days. 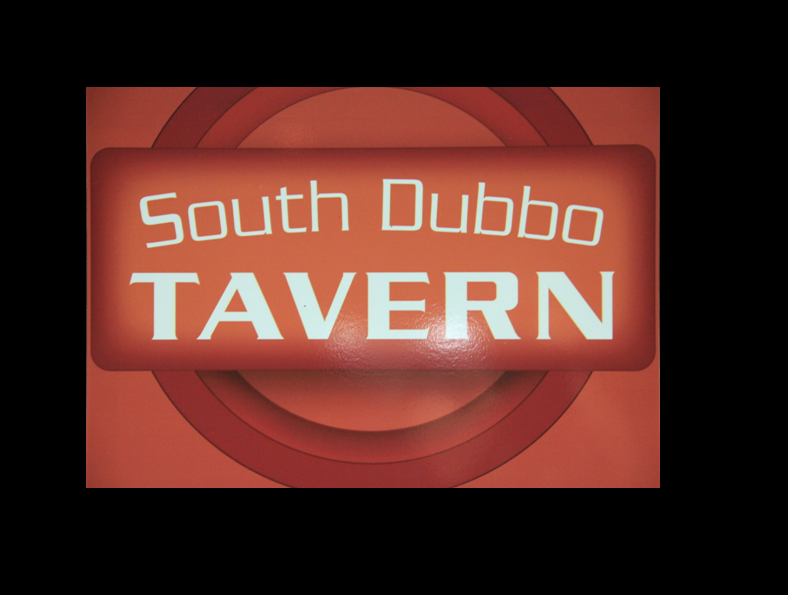 South Dubbo Tavern can also help with your next function from birthdays to corporate presentations, or even book your Christmas function with us. Simply call or better yet come in and visit the friendly staff to see how we can help.